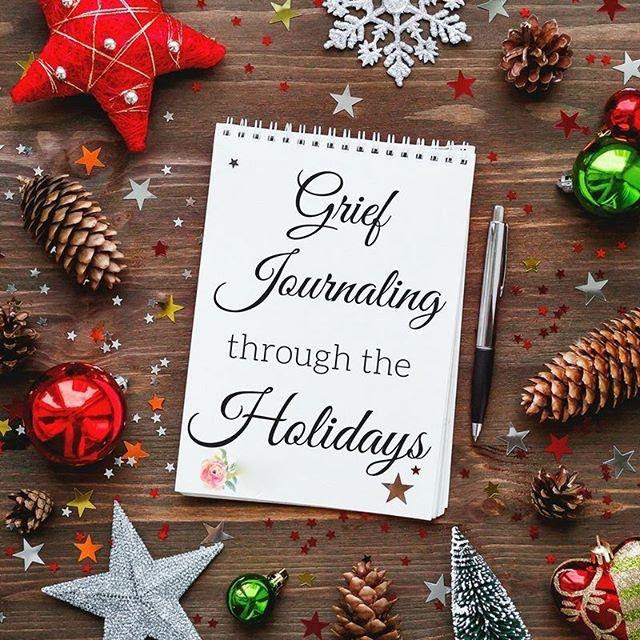 Please join COPE and Patty Rossi, published writer, to experience the power of the pen as a source of solace and comfort in the grieving process. These workshops will be devoted to writing and healing. Be part of this artistic venture. 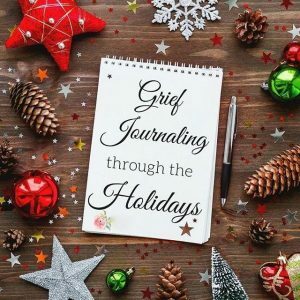 Come explore writing as a tool to console and soothe. Please RSVP to Patty at pattyed1@verizon.net if you are interested in attending. For more information, email info@copefoundation.org.